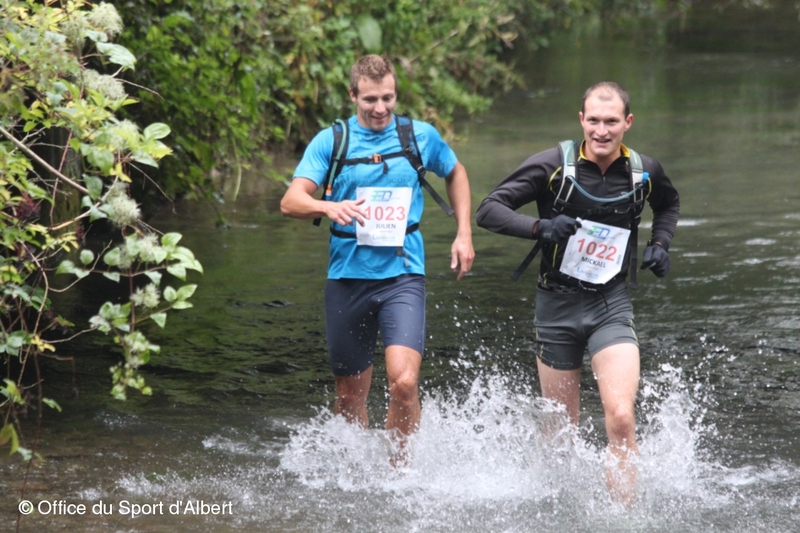 The course of the semi-marathon is undulating, in its first part especially, it is with being said between 3rd and the 15th kilometer, with all the same of the portions rather long punts enters Bécordel and Pozières. After the passage in the park of the monument of Thiepval, it is the long descent of 1600 meters in direction of Authuile, then some false dishes in the crossing of the commune and a new descent of 1500m until martyrdom of Aveluy and a distance punt to the entry of the commune, or is le19ème kilometer, after the crossing of the common direction the arrival at the stadium “vélodrome” with the last flat kilometer. The course of the 10 km consists of a inner loop of 2500m in the site of the “vélodrome”, including/understanding a false dish of 200m after 800m of race and 2 outer loops of 3750m with a false dish of 90m to cross 2 times after 4th and 8th km. All the remainder of the course is flat or in light descent, which does of them one of the most powerful courses of Picardy. The arrival is done in the enclosure of the stadium of the “vélodrome”. The course of the 5 km begins as that from the 10km but with a inner loop from 1250m, and then the same outer loop that the 10km with the advantage of passing only only once on the part in false dish of 90m a little before the 4th km. The arrival is obviously at the same place as the other races. The new course is defined, it will leave like the other races of the site of the “vélodrome” , will pass in the underground shelters of the museum Somme 1916, you will have even the right to a bombardment, fiction obviously, and will take the ways and under wood of the circuit of the memory, with normally a passage in the river (if there is no rising), will pass in the enclosure of the monuments of Thiepval, the Tower of Ulster, and near the greatest possible number of memorials. The arrival judging itself like the others on the stadium of the “vélodrome” after a turn of the ponds. 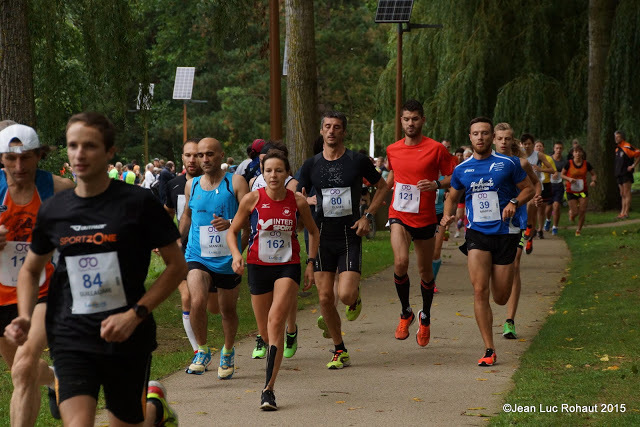 This race proceeds in semi-autonomy, it has there only 2 supplies on the course, one with the 17th kilometer and the other with the 27th kilometer. The competitors must obligatorily leave with a reserve water. The course of the walk of 11km, begins on the footpath at the exit from the stage and in direction from the centre town. It takes then the way of the local train, then direction the countryside on the same ways as “the Mitraille” on 4km. With the intersection of the road between Ovillers and Authuille the courses separate, the walkers take the direction of Athuille on 1km, then finds the ways of return as “the Mitraille” until the martyrdom of Aveluy where they separate again. After the crossing of Aveluy direction the “vélodrome” and the arrival at the same place as the departure of walk, the entry on the stadium by the principal door being reserved for the races.